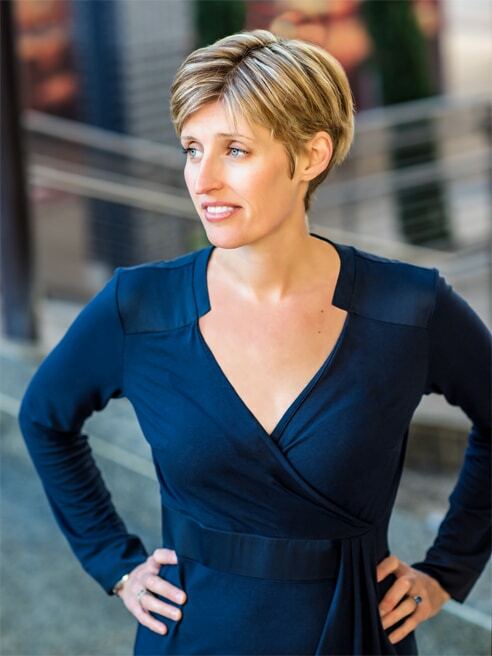 Staci Tubbs is a strategist, business growth coach, facilitator, and speaker. Working with Staci, clients deliver significantly better business outcomes and grow faster with less risk. She works with fast growing small and mid-market organizations. 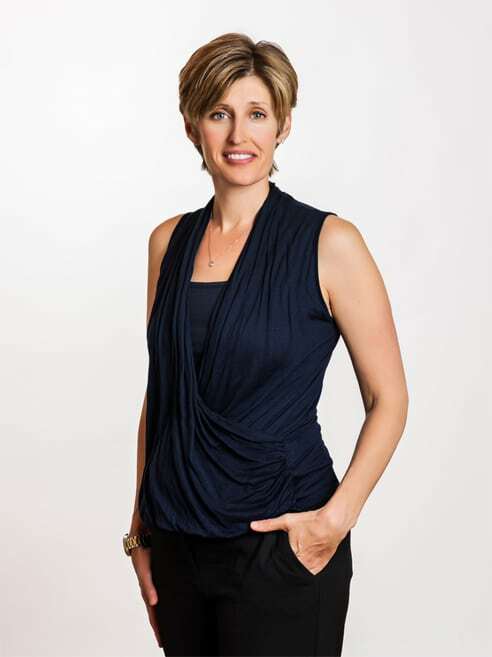 Prior to running her own consultancy, Staci led leaders and teams in the call center outsourcing industry. Her last corporate role was as the Chief Executive Officer of a $20M multinational. 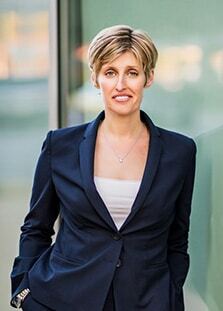 Staci holds a BS from Cornell University and studied at the Australian Graduate School of Management. She completed her coach certification at the Coaches Training Institute. Outside of work Staci enjoys the warmth and people in Dallas, Texas, time with her family, an occasional travel adventure and their three dogs. You can reach Staci at staci@stacitubbs.com. I grew up on a dairy farm in upstate NY (we milked cows, daily!) and work is a passion for me. I “grew up” in business in the call center outsourcing world. Initially, there were hundreds and then thousands of employees to support, clients who consistently needed us to do more with less, and shareholders that ultimately wanted us to innovate to keep ahead of a commoditizing marketplace. The outsourcing industry used all my skills and as the work was regional I moved 12 times in 18 years, including a 3.5 year stint in Australia. I also travelled extensively for work to Mexico and the Philippines and to new countries as we completed acquisitions and sold new business including, Suriname, Malaysia, Fiji, and Colombia. I loved the challenge, the adventure and the great work that we did. Yet, there were key areas that were out of alignment for me. In the public company that I worked at for 9 years, there was a constant singular focus to increase profit. No surprise here you might say. My accounts were delivering 16% sometimes 17% EBITDA (profit), a healthy rate that was well above the industry expectation at the time and it simply was never enough. There was no strategic plan, there was only a profit plan and the push to achieve more became the drumbeat that we moved to daily. At the end of each quarter the expectation was that we would do heroic things to meet or exceed the profit commitments, especially if other channels in the company were struggling. What I struggled with internally, was how to deliver day in and day out what we and what I personally, had committed to our stakeholders; my clients, our employees and our stockholders. My client, the company’s largest was after all paying us over $250 Million per year for improved business outcomes. I resolved that if I could not in good conscious sign my name to whatever we needed to do to hit the number and there were truly no other options, then I was out. Ultimately, a year or two later I left the company and moved to where I would become CEO. The changes were not just occurring at work. I moved to Dallas for the CEO role and a few weeks after I arrived I was sitting at a stop light. Just sitting there when a thought landed. Your last two relationships (which together lasted just under 14 years) both ended. They are very different men, from different countries with different backgrounds, beliefs, and families. Hmmmm. The only common thing in those two failed relationships is YOU! And I thought, well sugar. This, was not my plan. As a result, my exploration of what was next in my career began somewhat earlier in my CEO tenure than I had imagined it might all while beginning to do some inner exploration about who I was in relationships. The two processes ran in parallel for a time and at some points they overlapped. I spent a few years, leading the company as CEO, working hard to grow a business that was on the auction block, working to do the right thing for my team, thinking about what was next and figuring out what I was doing that killed relationships. What I learned surprised me. To put it simply, being a truly outstanding leader takes inner work and outer work and if the inner work has not kept pace with the outer work our progress and business improvement will stall. There are crucial moments in each business and the level of thinking and awareness of individuals and teams needs to be developed in advance of that crucial moment or we may simply not be up to the challenge. Contrary to what I believed at my core, it’s not just about hiring smart people, the best business athletes that our money could buy and letting them go after it. While there is a growing awareness of this, thousands of leaders are unaware of the importance of this connection. Those that are aware of the connection may have no predictive process to grow better leaders. As organizations, we can have great skills, leadership behaviors and great processes and yet we fail far too often. Most of us work on the right side of the model (model at right) and we do less work or we may entirely ignore the left side. While this inner and outer work is needed to lead in our organizations, this work is equally necessary in our personal lives. My work today supports leaders and companies to achieve better business outcomes. I leverage a Universal leadership framework used with over 85,000 people globally to create usable insights that support leaders to become high performers with collective leadership that delivers a compelling competitive advantage for their business.